Zuohao Hu, Ph.D, Kyoto University, is professor of Marketing at School of Economics and Management of Tsinghua University. His research interests are Marketing Strategy, International Marketing, Channel Management and Brand Strategy. Chen Xi, Ph.D, Tsinghua University, is associate professor of Marketing at the Business School of the China University of Political Science and Law. Her expertise is in consumer behaviour, international marketing, real estate marketing, and branding strategies. 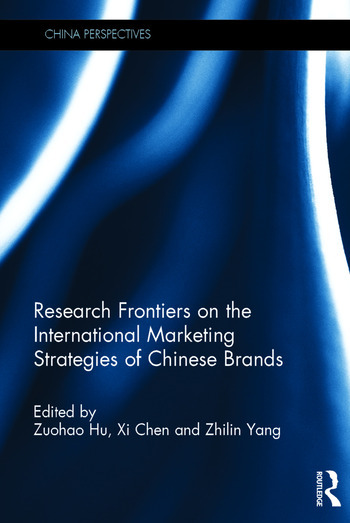 Zhilin Yang is professor of Marketing at City University of Hong Kong. His expertise is on international marketing strategy.